Fortnite battle royale game is pretty much available across many platforms apart from Android. 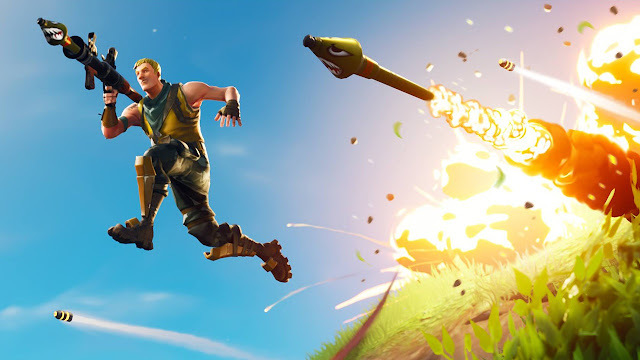 Makers of Fortnite, Epic Games recently said the Android version of the game will be released during the summer and ever since then, different rumours regarding the game for Android have been making the rounds. First, we heard rumours that Fortnite for Android won't work on low-end and mid-range Android devices like the way PlayerUnknown's Battlegrounds (PUBG) does. Rumours had it that the game would be exclusively for Android flagship devices... wait, not just all the flagship but selected flagship devices! Now news making the round suggest that the game might be a Galaxy Note 9 exclusive for the first 30 days. 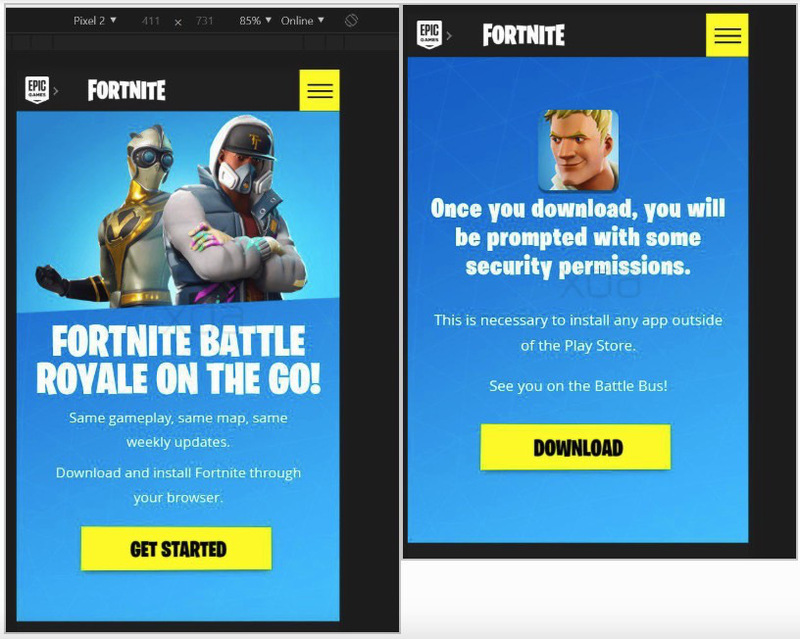 After play around with the source code from Fortnite Mobile page, xda-developers discovered that Epic Games plans to instruct users on how to download and install the game on their Android devices. The disturbing part of it is that there isn't any link that leads to the Google Play Store for users to download the game. What this actually means is Fortnite in way is encouraging Android users to install apps outside of the Google Play Store as the instructions reads that users will have to allow installation of apps from unknown source. Below are the walk through images to install Fortnite posted by a Redittor who goes by the name of Thesbros. Epic Games reason not to release the battle royale game on the Google Play Store is still unknown, though many suggests that Epic Games that wants to avoid paying the 30% of fee for in-app purchase to Google. However, Apple users can only download Fortnite only from the Apple Store which means they have to pay the 30% to Apple for using its platform. Well, whatever reason Epic Games has, this move would cause more harm than good. We have seen in the past where malware creators lured unsuspecting Android users into downloading fake malware ridden-game. Games such as Clash of Clans, Hey Day etc were tweaked and ridden with malware and made available on different sites during its reign days. Though the original of these games were on the Google Play Store, many droid users fell for the scam. Now more will be of Fornite that won't be available on the Play Store.